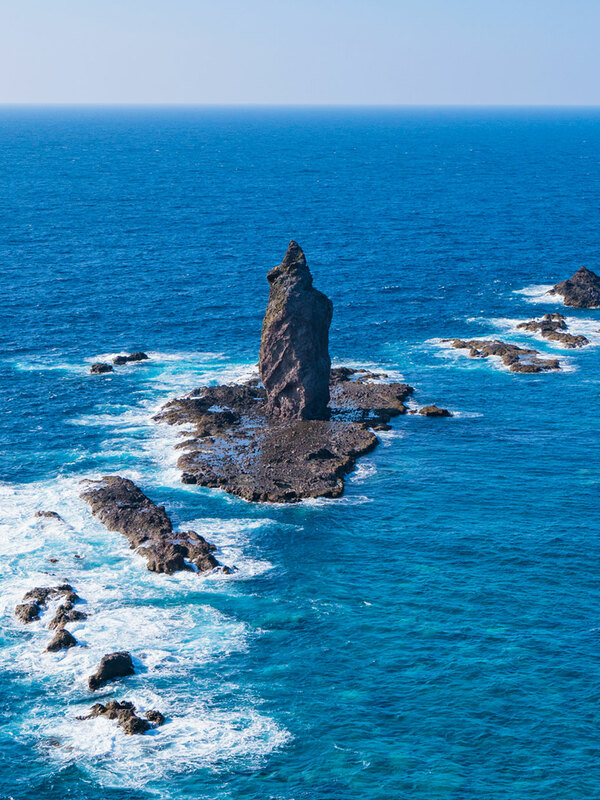 Hokkaido is a big island. Use taxi for your convenience. 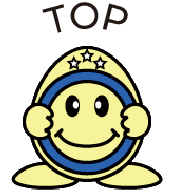 Experienced "Kojin" taxi drivers will bring you to your destinations. Various tour plans are also available. "Kojin" taxi is a term for privately owned, owner driver's taxi in Japan. 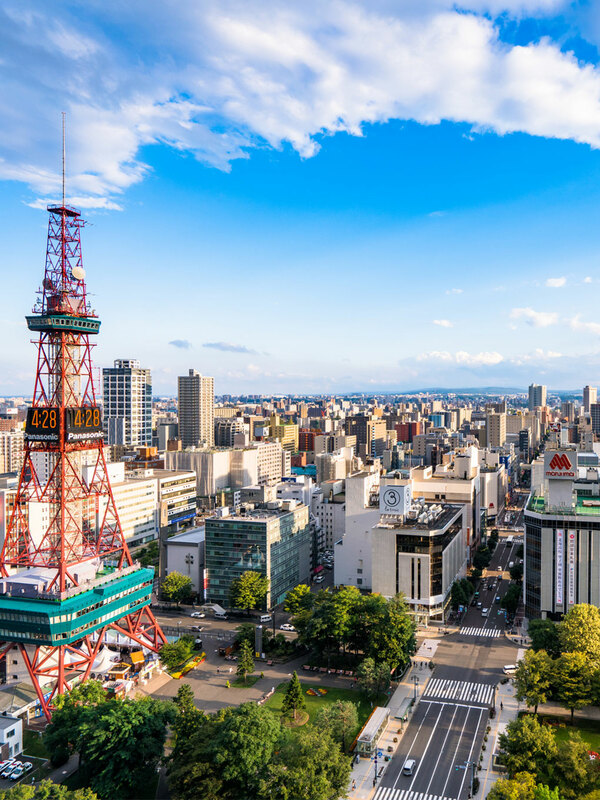 Starting from the hotel you are staying, a taxi brings you to the most popular tourist places in Sapporo, including Clock Tower, Red Brick Building, Okurayayama Ski Jump Stadium, Odori Park, etc., then brings you back to the hotel. Departure day plan is also available. Leaving your hotel in Sapporo, visiting several sites in Sapporo, enjoying spectacular view of Lake Shikotsu, before arriving New Chitose Airport. 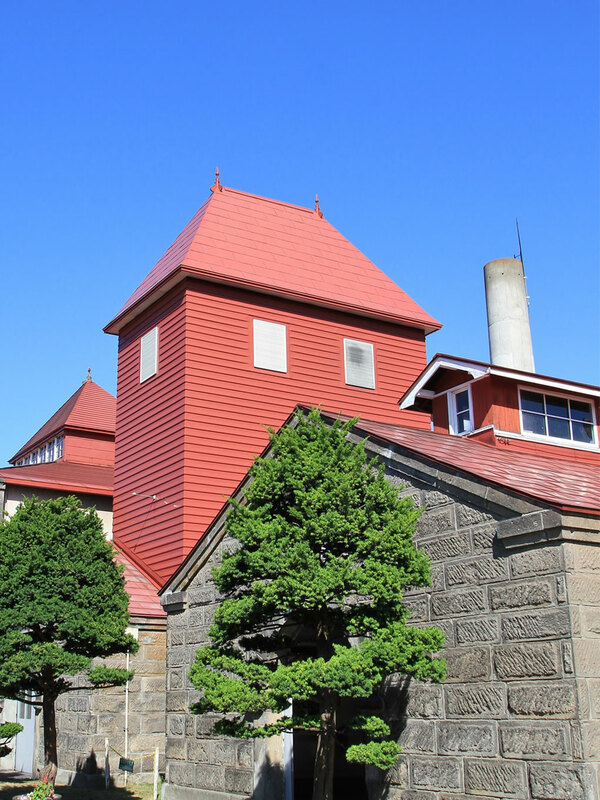 Extend your trip to Otaru area. 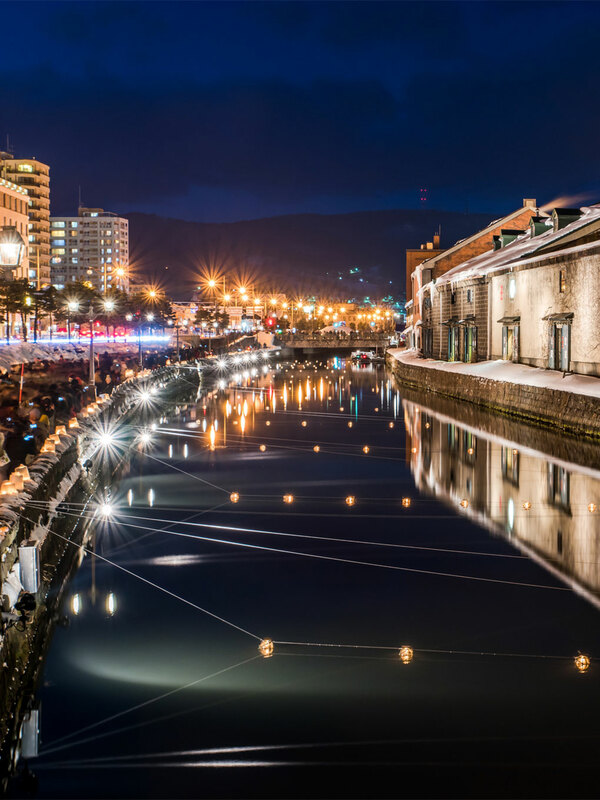 After visiting famous spots in Sapporo, a taxi takes you to popular Otaru district where you can enjoy the Otaru Canal walk and visiting historic places. If you have more time, visiting Nikka Whiskey Distillery in Yoichi and experiencing a wild ocean view in Shakotan area are also recommended. 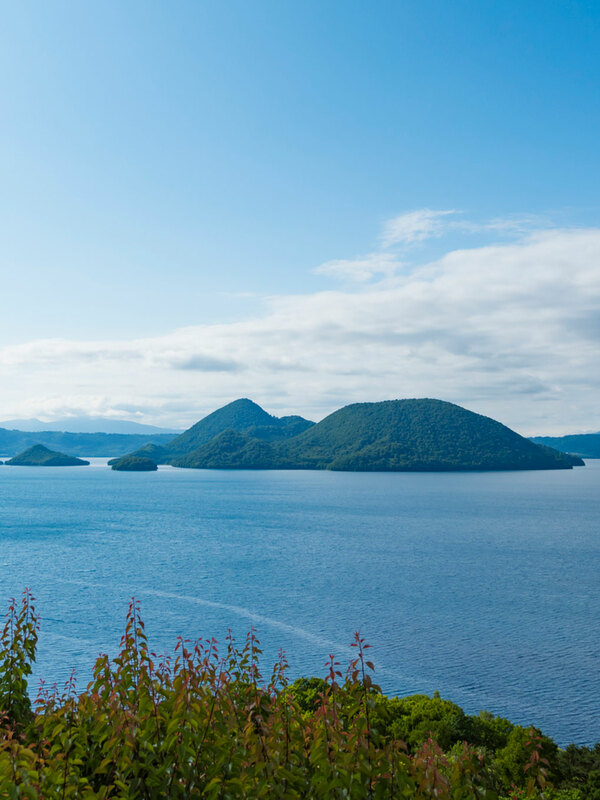 Extend your journey to experience real Hokkaido! Enjoy the vast landscapes of Hokkaido. 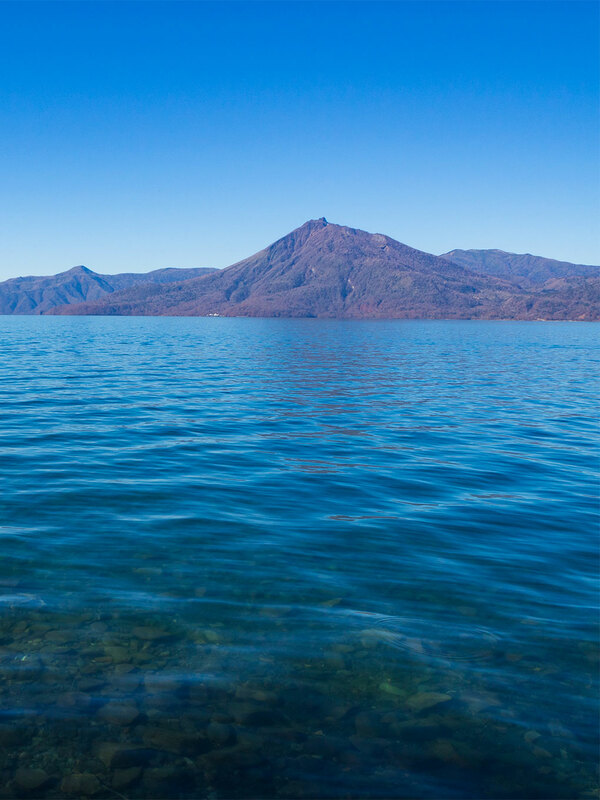 Through Nakayama Pass, a taxi brings you to Lake Toya area, one of the most popular "Onsen" (hot spa) spots in Hokkaido. Feel the earth in Mt. Usu, Showa Shinzan volcanoes and Noboribetsu Onsen. 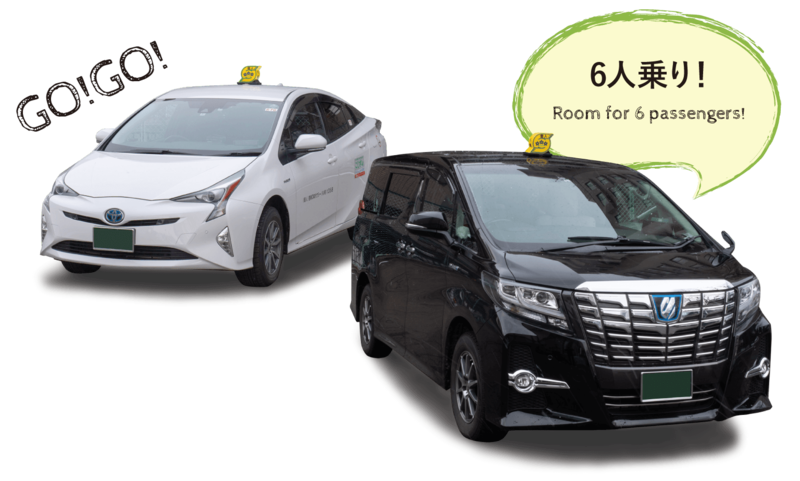 Round trip from your hotel or get off at New Chitose Airport. 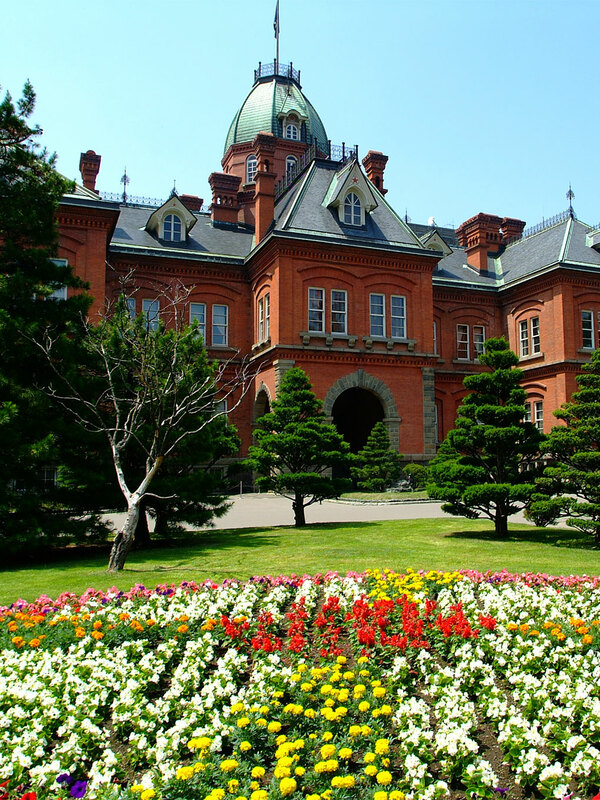 If you are interested in a scenic Hokkaido landscape, Furano and Biei are the places to go. 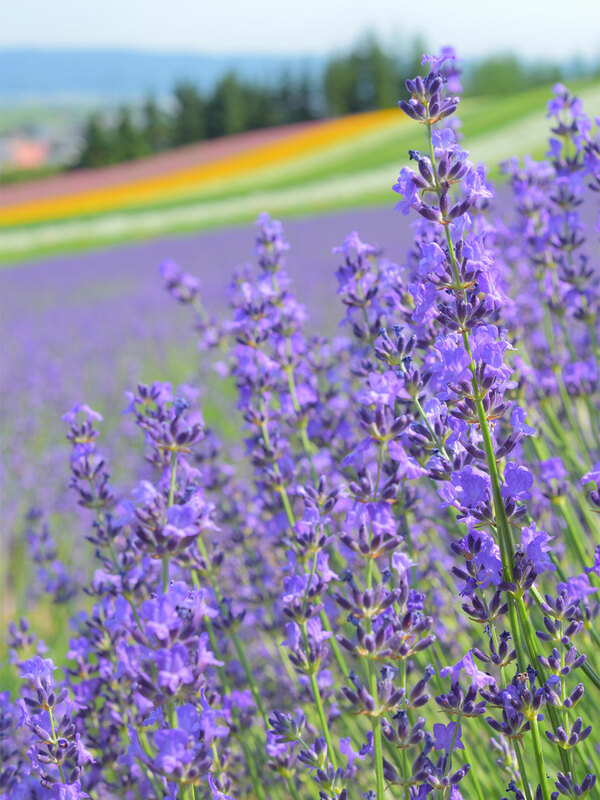 In summer, lavender broom welcomes you. 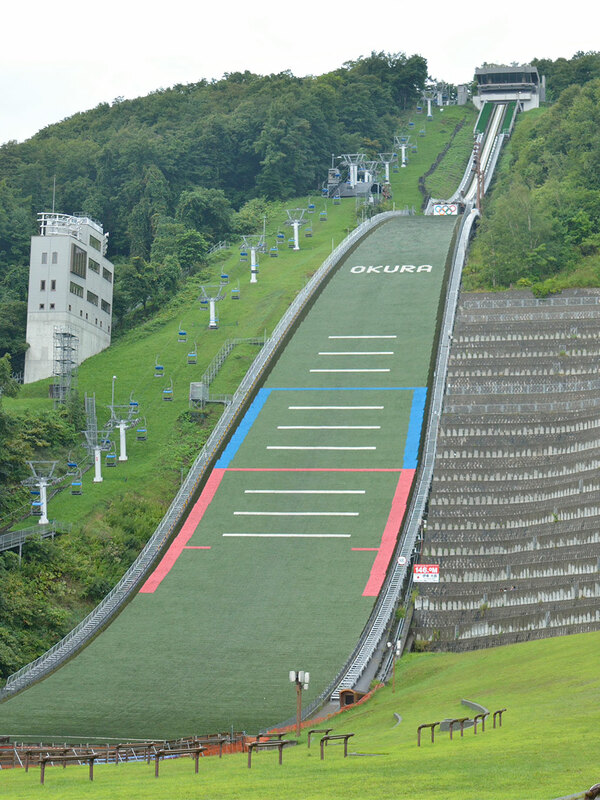 Round trip from your hotel in Sapporo. Copyright © 札幌個人タクシー協同組合 All Rights Reserved.